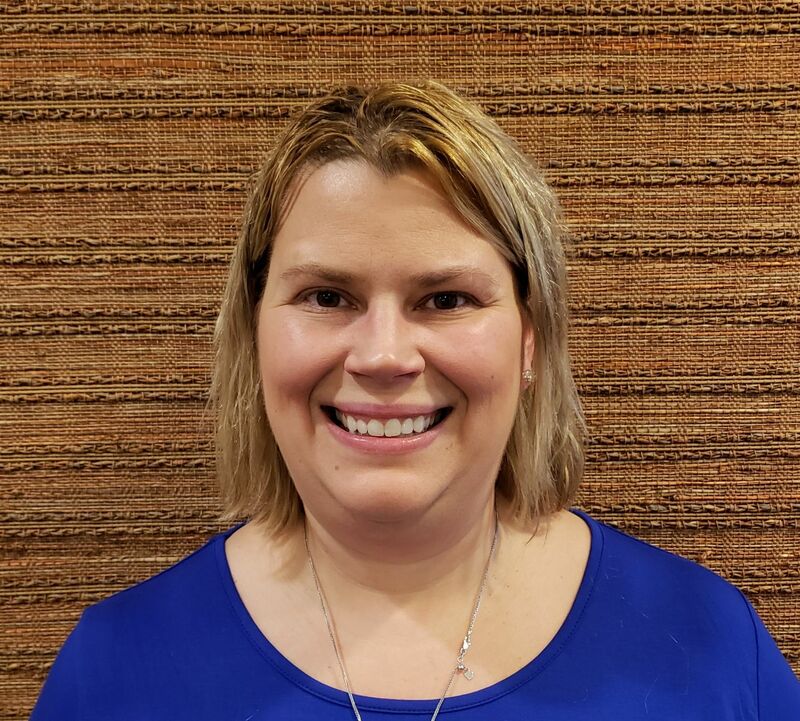 With a background in business administration and management, Brandy knows the importance of effectively scheduling appointments, making financial arrangements that are convenient for today’s busy families and getting involved in the community. 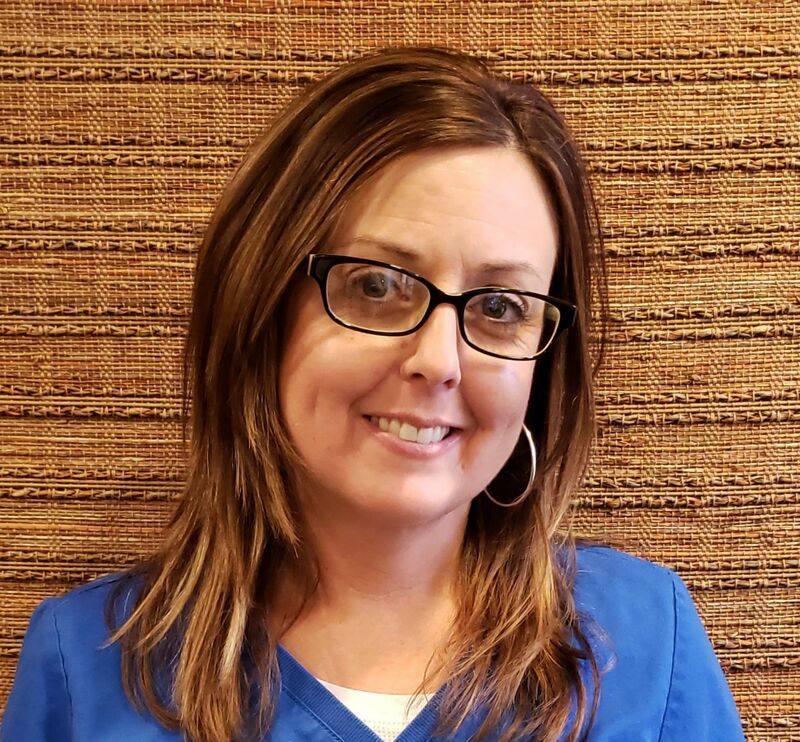 Years of experience in the hospitality industry have taught Brandy that the most important thing is for patients to feel comfortable; she strives to ensure each visit to our office is a pleasant experience. 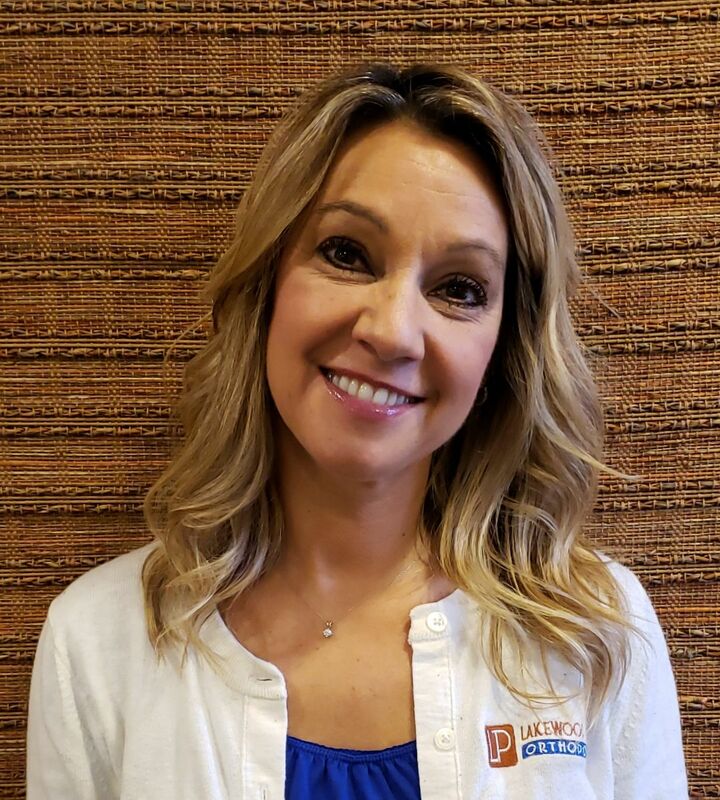 As a former orthodontic patient, Brandy knows the joys that a beautiful smile can bring and is eager to help others reap the benefits of their ideal smile. Outside of the office, Brandy enjoys spending time with family and friends, being active outdoors, and traveling. Jen was born and raised in Rhode Island and spent four years in the banking business before she left to raise her family. 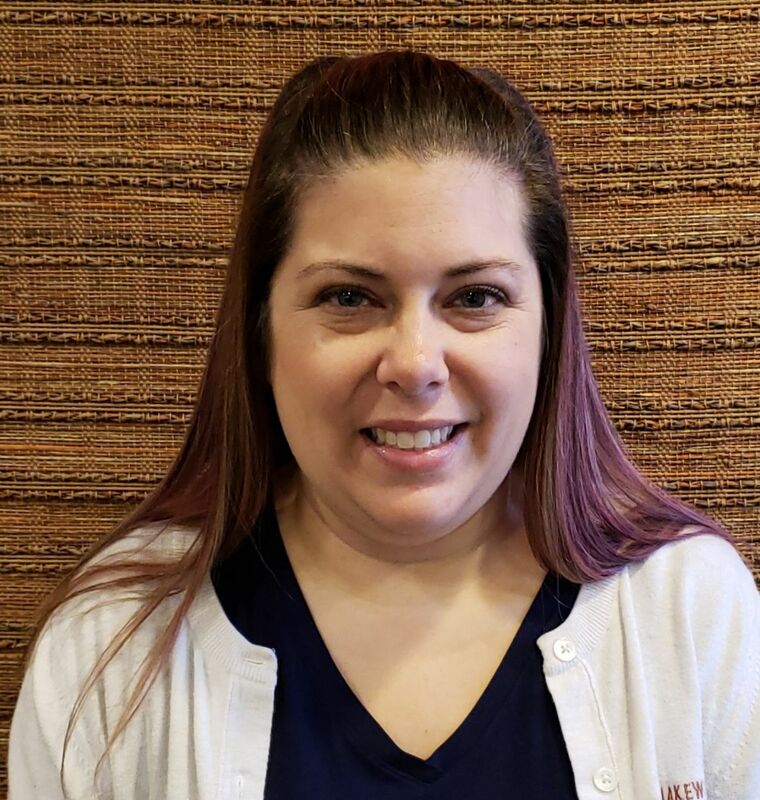 She was excited to re-enter the work force at Lakewood Park Orthodontics and uses her expert organizational skills and warm personality to manage the front desk as our scheduling coordinator.Outside of work, Jennifer enjoys cooking and photography, but virtually all her free time is spent with her husband and two kids. Kerry has been a Treatment Coordinator for over 10 years. Kerry is passionate about her job. She loves meeting new people and helping our patients find the confidence they need for an amazing smile. When asking Kerry what she likes most about her job, it is seeing the transformation a smile can make in a person’s life. When not working Kerry enjoys spending time with her husband, Bob, and three daughters, Jordan, Rachel and Isabella. 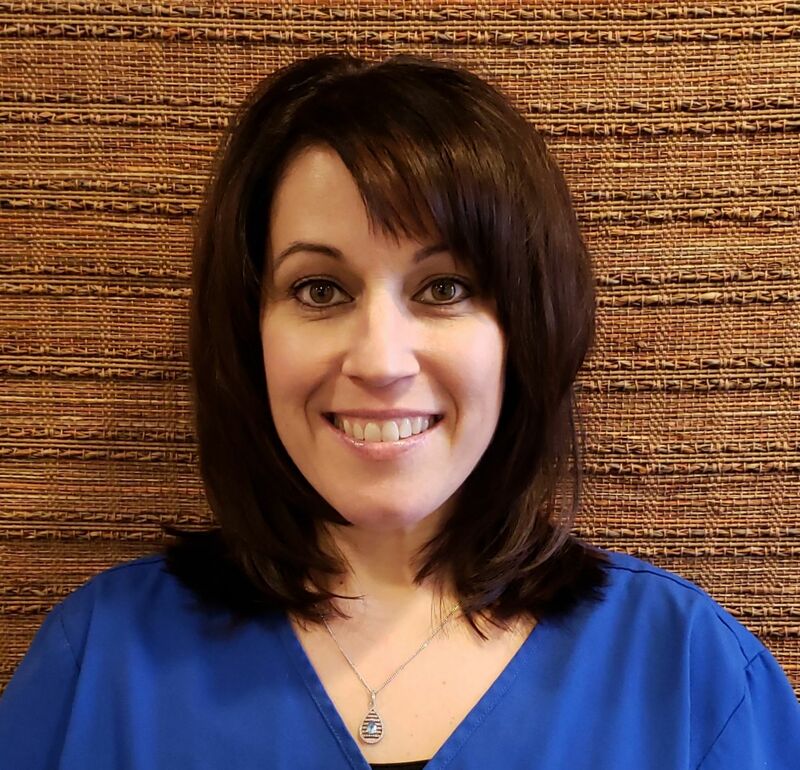 Kristen has been an orthodontic assistant for over 18 years and recently achieved the lofty goal of becoming a Certified Orthodontic Assistant. This entails thousands of documented hours of assisting and passing a rigorous test covering all aspects of dental and orthodontic assisting. She truly enjoys being able to work closely with patients and getting to know them personally. 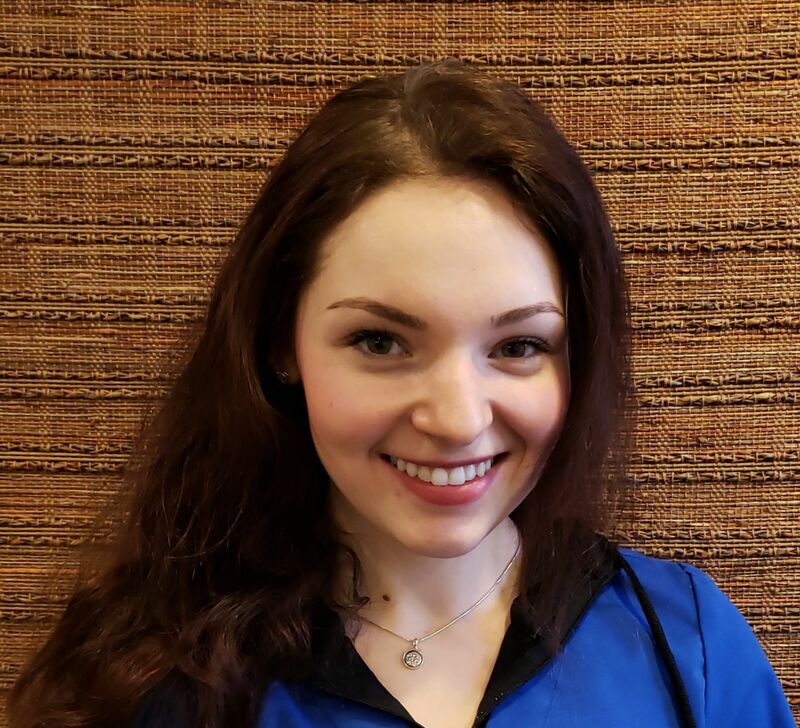 She believes that the most rewarding part of being in orthodontics is the happiness and appeciation our patients give us for what we create for them. When not in the office, kristen enjoys taking day trips with her husband, cooking and spending time with her large family. Melanie has been an orthodontic assistant for 22 years and loves it! She is a fun, compassionate person who always makes sure that her number-one concern is the patient's care and comfort. Outside of work, she enjoys spending time with her two sons and her favorite sport is hockey of course! During the summer months (her favorite season) she loves going to the beach. 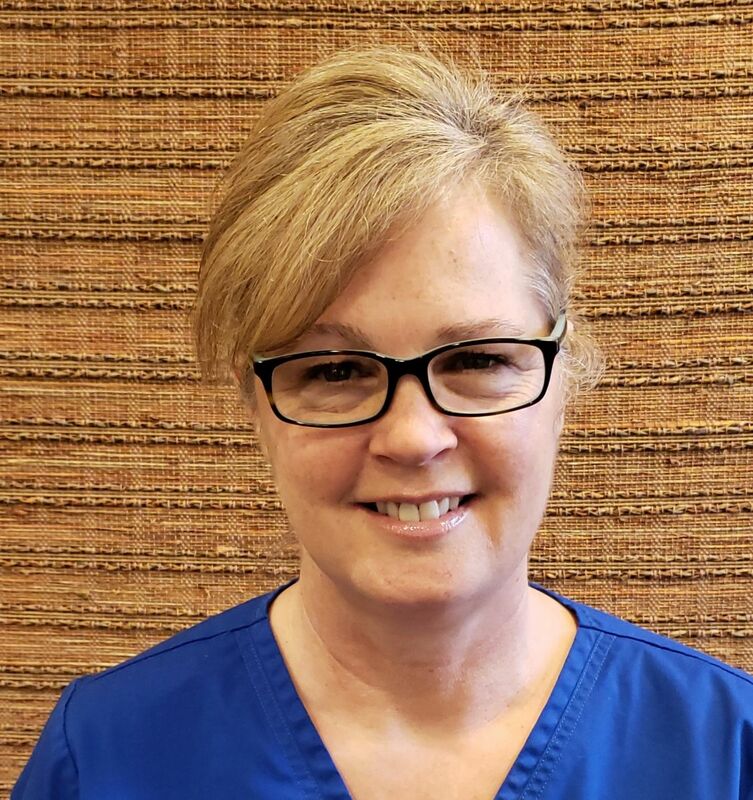 Liz has been an orthodontic assistant for 34 years and has achieved her Certified Dental Assistant license. This involves achieving a thorough education on all dental assisting aspects and completing a rigorous written examination. She knows her stuff!! She particularly loves working with kids and is always seen chatting with them chairside in the clinic! Outside of work, Liz loves spending time gardening, shopping, and quality time with her husband and son. Emily has been in the orthodontic field for one year . She has always wanted to become a dental assistant or hygienist and is thrilled to announce that she will start dental hygiene school in 2020! She loves seeing the patients on the day they get their braces off and how happy they are with the results. Emily was an orthodontic patient of Dr. Hughes' many years ago and knows just how they feel! 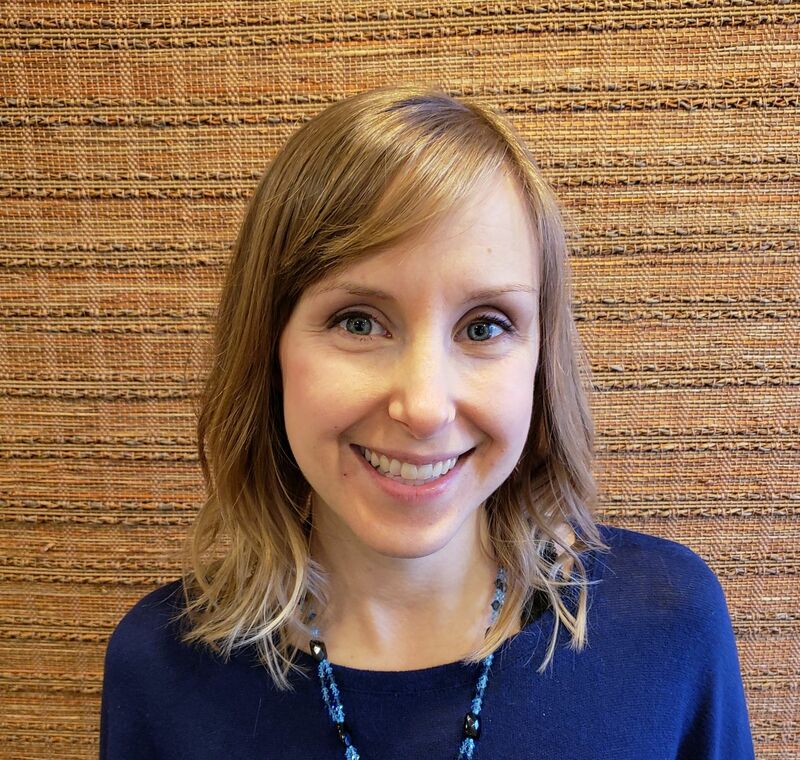 When not in the office, Emily loves spending time at the gym, cooking, painting (she does all the face painting for our community events in Natick) and enjoys time with family (fun fact: her Aunts are Kerry and Kristen who also work in the office). Beckie has been working in the field of dental insurance and financials for over ten years. She knows the ins and outs of working with insurance companies to help maximize our patient's benefits. Outside of the officce, she spends time with her partner, Eric, their dog, Harper, and her nieces and nephews that live nearby. In the summer time, she enjoys tractor pulling!